Learn to model data with graph databases, get a deep understanding of Neo4j, NOSQL with super fun Game of thrones data. Welcome to the complete neo4j-Cypher master course - GAMES OF THRONES EDITION. 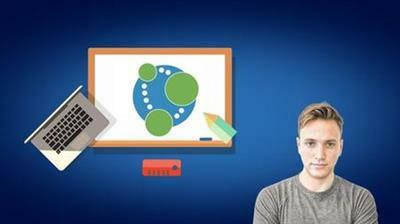 This fully updated course is the most comprehensive neo4j course to help guide you from zero to hero in learning neo4j. We designed this course to not only be your best resource for learning neo4j but to be also the most enjoyable coding course out there- so the entire course is based on fascinating game of thrones databases. All along the way you'll have fully interactive exercises to test your understanding, along with quick check ins with built in quizzes, to make sure you fully understanding all the material. You will have a Practical foundation to build your application using Cypher and Gain real time insights from your data. Programmers who are experienced in another language and now wants to pick up a new skill of Cypher neo4j. Programmers who know basic neo4j and cypher (usually full stack developers) and now want to level up their skills with advanced practice available in this course.